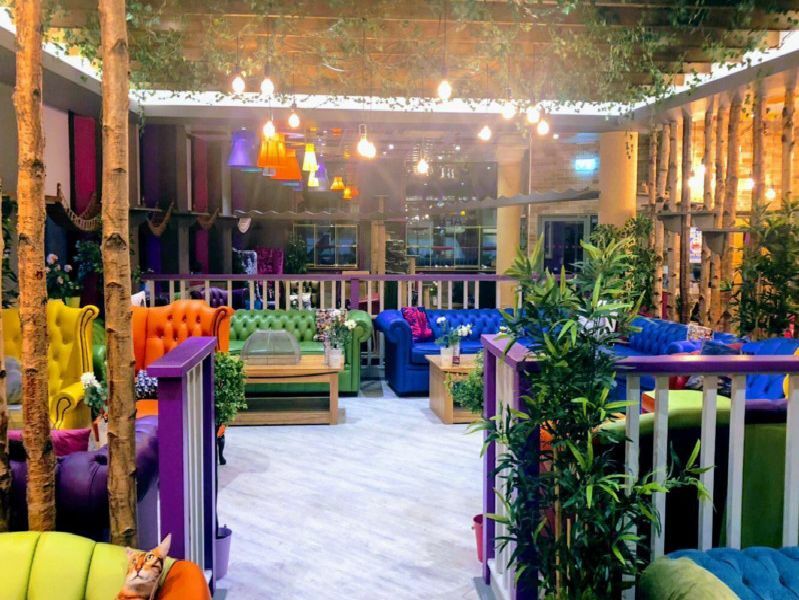 The owners of Kitty Cafe, which has seen phenomenal success in Nottingham and Leeds, have announced the third location for their latest venture will be at Grand Central in Birmingham New Street station. Kitty Cafe Birmingham will follow the other locations with large 'quirky' spaces, lots of colour and a bespoke cat playground. Most of the 30 cats that will live at the cafe will be rescued, rehabilitated and rehomed. The owners say: "Kitty Cafe is the ultimate location for relaxation, family time and an all-round good time with a difference. All in the knowledge that your visit is helping cats finding their forever homes. So enjoy an afternoon tea, pizza and a cat themed mocktail all in the company of fluffy kitties." Kitty Cafe Birmingham is expected to open in May.